Satellite Internet speeds have increased considerably over the last decade and even the last few years. Slow satellite Internet speeds are now old news. We have both limited and unlimited satellite Internet plans available up to 100 Mbps download. Plans vary depending on location, but at least 35 Mbps is available everywhere. Installation takes just a few days as opposed to months of waiting for cable and telco installations. The service works very well with VOIP and can be deployed almost anywhere in the United States. Static IP's provided. 35 Mbps, 60 Mbps and 100 Mbps bandwidth plans available. Metro locations that have no affordable high speed Internet options without a very expensive build. IoT applications such as pipeline, water and SCADA data. Up to 2500 Sq Ft including separate access for business vs. guest, web content filtering, usage reporting, customizable splash pages, 24/7 network monitoring and management available for an additional $40/mo. 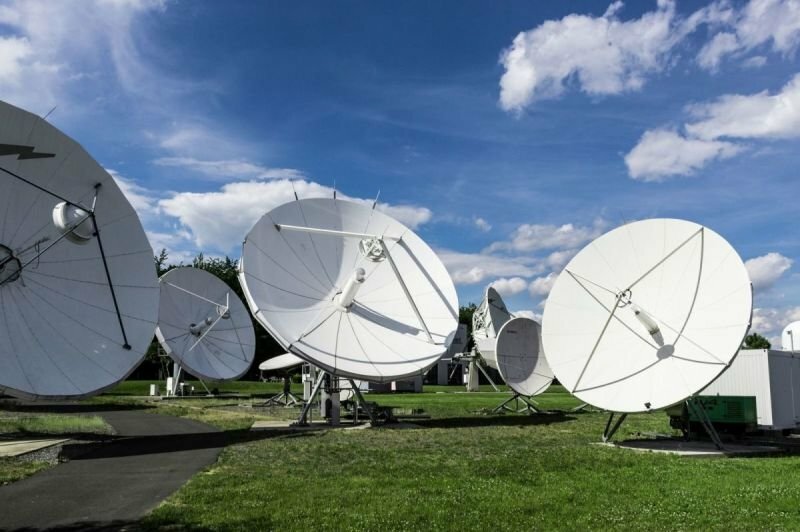 Contact Tel4less today for bandwidth availability and pricing as well as any other satellite requirements you have.